Welcome to Historic Avondale Yoga Den! Listed in the National Registry of Historic Places, Avondale is one of Jacksonville’s oldest and coolest neighborhoods. Voted as one of the country’s top 10 Great Neighborhoods, Historic Avondale has a unique mix of history, culture, & charm. Experience your practice in our unique studio. Enjoy our local touches from the area. Avondale Yoga Den offers a variety of yoga classes 7 days a week and is open to all levels, wheather it’s your first yoga class or you’ve been practicing for years we have multiple classes for you. All Yoga Den teachers are graduates of Yoga-Den’s nationally-accredited 200 hour Teacher Training Program, and many are 500 hour certified, and train future yoga teachers. We honor the individuality of our instructors, and invite them to let their personalities shine while on the mat. While all Yoga Den teachers follow the same teaching methodology…emphasizing safety, encouraging students to listen to their bodies, and to let go of self-judgement, they still have their own unique way of guiding you through the practice, so you will learn something different from everyone. Also enjoy a beautiful massage to complement your yoga practice for a complete wellness experience. 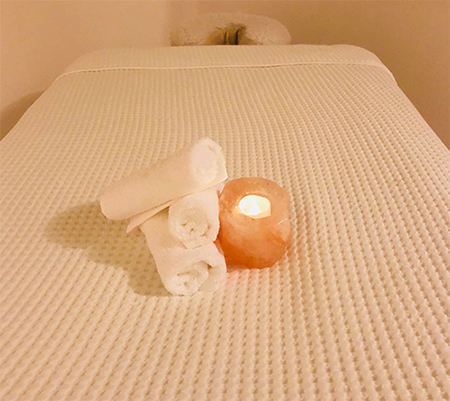 It is our mission to provide a safe, nurturing and sacred space for all who enter our studio to achieve greater health, either through physical well being, mental, emotional or spiritual.